In a country torn apart by the beliefs of fundamentalists and religious radicals, it's good to see a little hope once in a while. 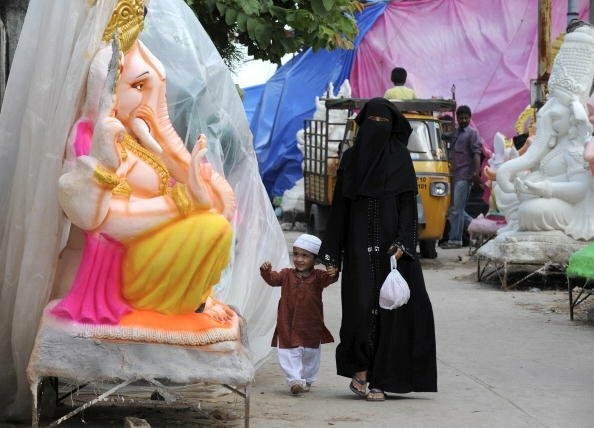 The words 'communal tension' keeps coming up in the news, but what we really need to see is some communal harmony. Despite most ideas, we do witness moments of unity and brotherhood between the Hindus and Muslims in India. From Muslims adopting Hindu children to Hindus helping muslims restore mosques, there are moments in India we can all be proud of. Here are some prime examples of Hindu-Muslim unity in the motherland. Aayush and Prarthana Dayal are two young twins who lost both their parents within a year. In a landmark ruling, Mohd Shahnawaz Zaheer, a commercial pilot, was appointed guardian of twins Ayush and Prarthana under the Hindu Minority & Guardianship Act. He made it clear that the kids will be raised as according to their own religion and not his. 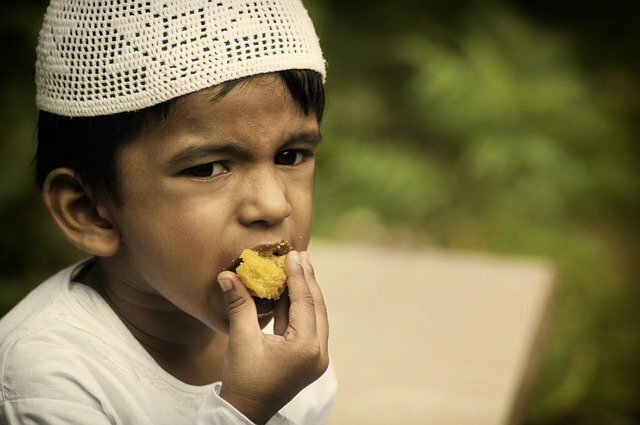 A young Muslim child who was about to be abandoned was recently adopted by Hindus Brij Kishore Singh and his wife Tara. They had been trying to have a baby for years, and bid Rs. 20,000 to adopt the unwanted child. Hindus and Muslims in Ramgarh Village, Bihar, where the couple hails from, have lived in harmony for ages. In an inspiring example of communal harmony in India, Muslims helped build a Hindu temple dedicated to goddess Durga in Bihar's Gaya district in 2012. They supervised the construction and donated money for the building as well. 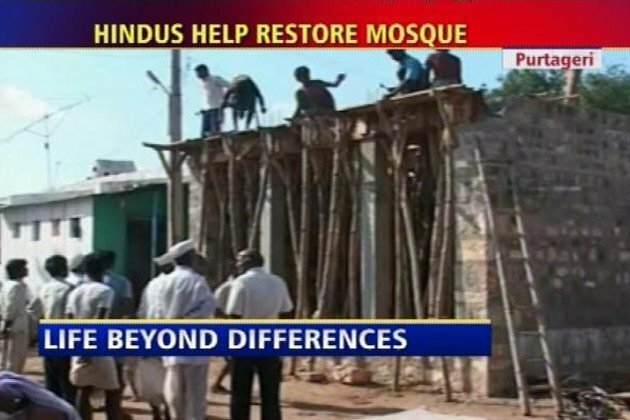 In a small village in Karnataka, Hindus came forward to help their Muslim brothers rebuild a mosque that was on the brink of collapse in 2010. The mosque, which is a century old, was badly damaged by rain. To get it back in shape, Hindus from neighbouring towns donated willingly and also helped with construction. 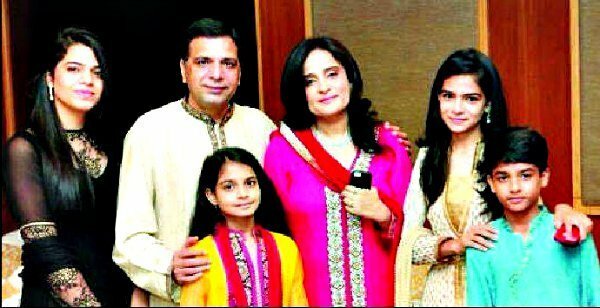 Nadim Akhtar and his wife Haseen Parvez, a childless Muslim couple adopted a daughter years ago and brought her up as a Hindu. 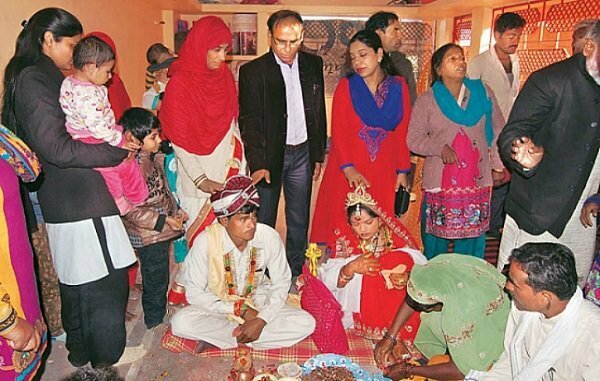 In 2009, they performed the rites for a traditional Hindu wedding for their daughter, whom they found at a shelter after she was abandoned as a child. 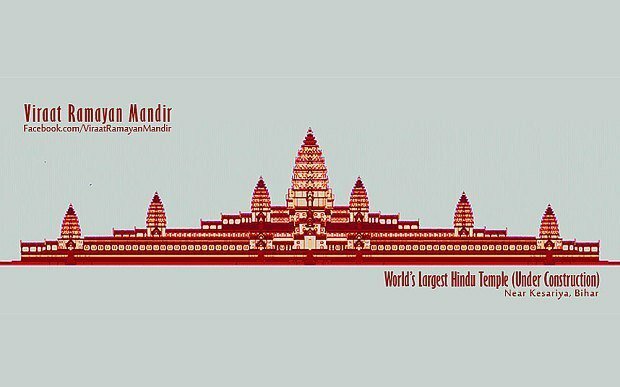 A giant Hindu complex set to be built in India, which will replace Angkor Wat as the world's largest temple, is coming through thanks to the Muslim owners, who were gracious enough to vacate the area. Some Muslims donated lands and others helped and supported us to purchase their land for the temple.